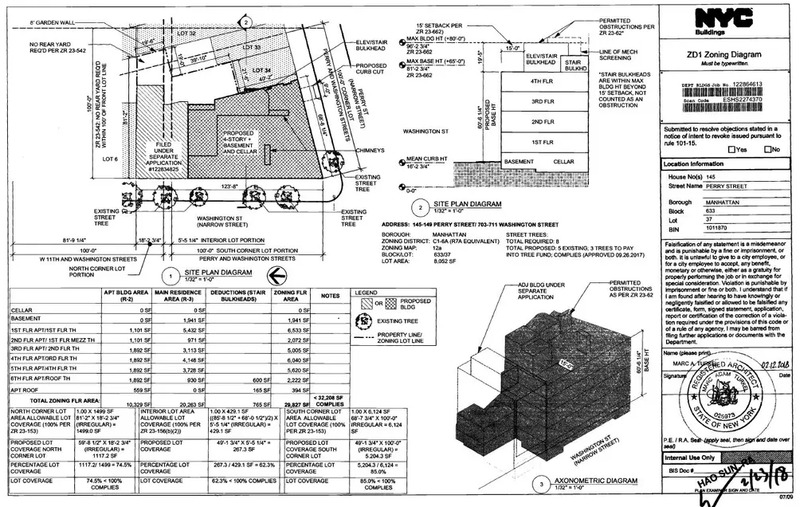 Earlier this month, the project passed the review of the Department of Buildings, giving them the go-ahead to begin construction. A recent site visit also shows that demolition of the tired pre-existing building is well underway. As we previously noted, Cohen purchased the long-in-contention property for $28.8 million in 2012. 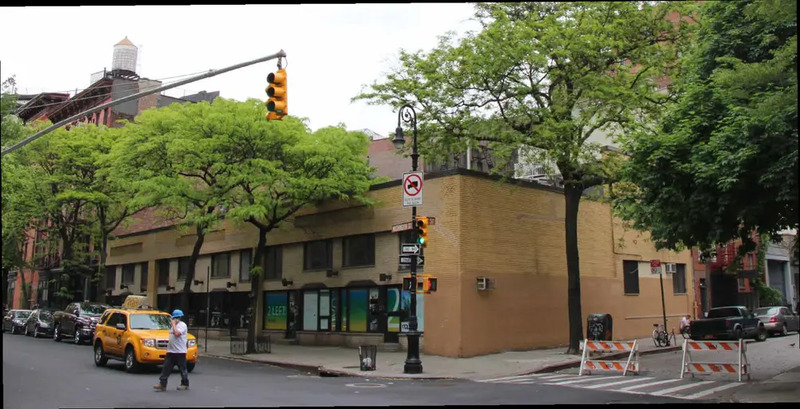 Located at 145 Perry Street at the corner of Washington, the property was once slated for a 7-story, a 93-room hotel designed by Morris Adjmi and then later rehashed as a pair of $20 million, 6-story townhouses developed by Madison Equities. A year after Cohen’s purchase, rumors reached the Times that he was drawing up plans to build a single-family home. 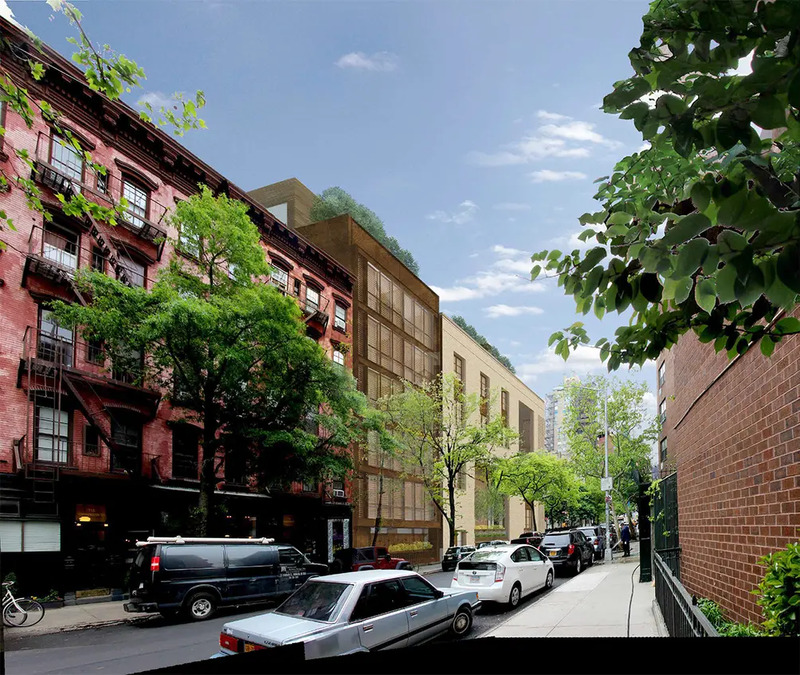 Other planned monster-sized homes in the villagey neighborhood include 27 Christopher Street, 134 Charles Street and 89 Jane Street. The low-key but high-minded firm of Leroy Street Studio (LSS Architecture) is the architect of the project. The Cohen's home will be at the corner with its main entry along calm Perry Street. Though wielding a contemporary vocabulary, the mansion will be clad in tried and true materials such as bronze, terracotta, and wood. The corner is to be highlighted by a brick screen and off to either side will be vertical insets with windows screened by wooden louvers and framed with bronze. From what we can tell from the plans, the home will have four levels plus a cellar and span more than 20,000 square feet. Schematic plans from the LPC presentation show it will feature a grand curving staircase, fireplaces, an elevator and a private rear garden designed by Edmund Hollander Landscape Architects. 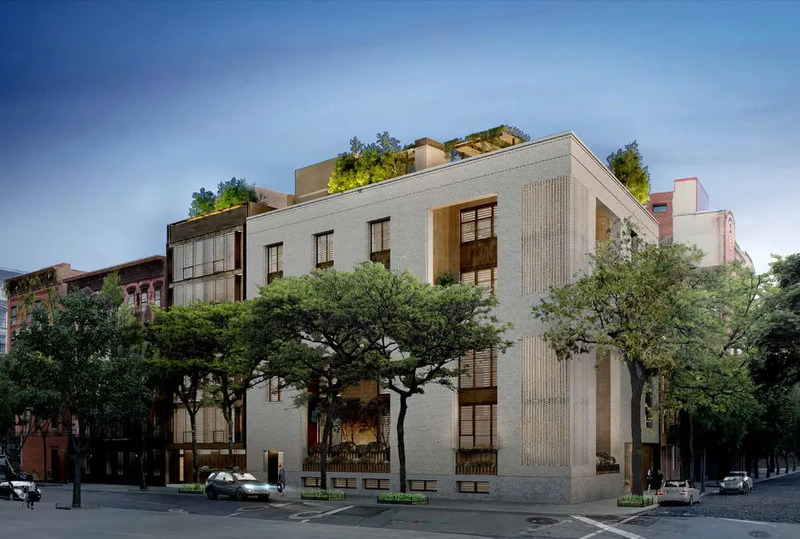 Next door, at 703 Washington Street, the team is building a separate 6-story multi-family townhouse designed for Cohen’s children. The building will be more modern in appearance with wide expanses of glass accented with bronze and wood. Both structures are to be topped by a landscaped roof deck. 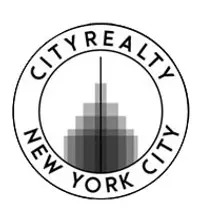 From Great Listings TEN Biggest Celebrity Moves of February 2019 Include Properties Linked to Karlie Kloss, Graydon Carter, and John F. Kennedy Jr.